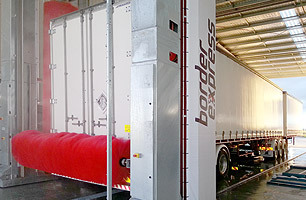 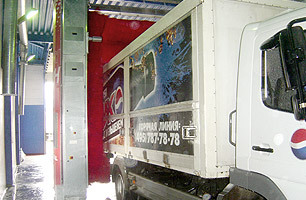 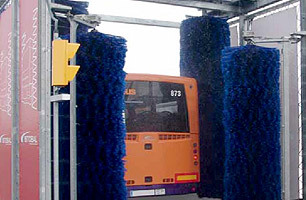 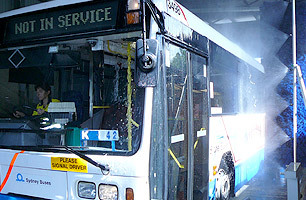 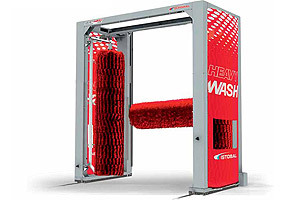 The KUBE bus & truck wash machine offers maximum versatility with 4 different heights to adapt to the specific needs of the retail location or private fleet: vans, trucks, trailers, buses, coaches and special vehicles such as tankers or public services vehicles. 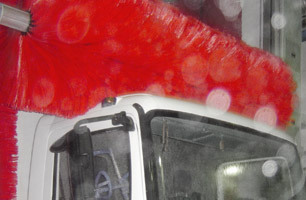 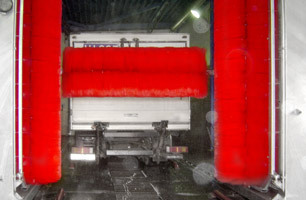 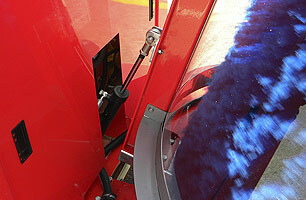 The KUBE truck wash machine can also be fitted with all the brush materials of our link-it® system: link-feel, link-foam and link-tex. 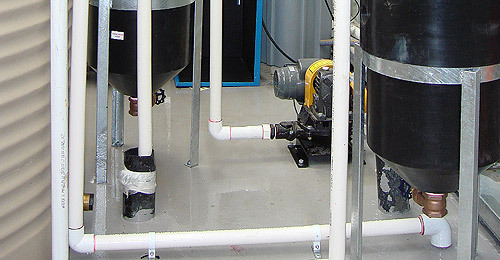 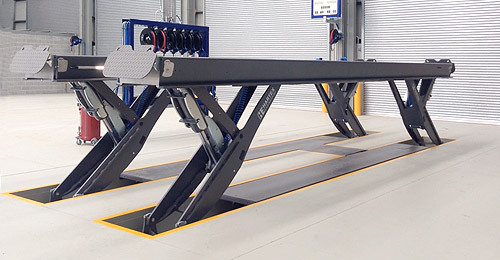 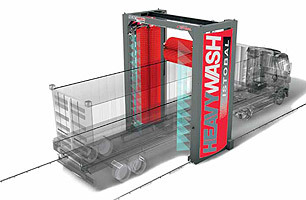 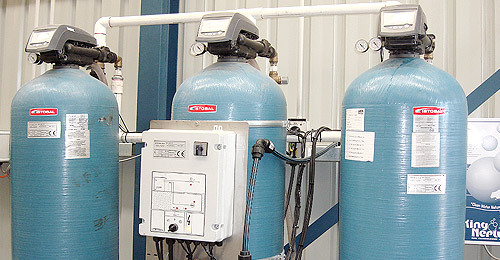 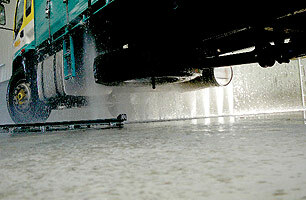 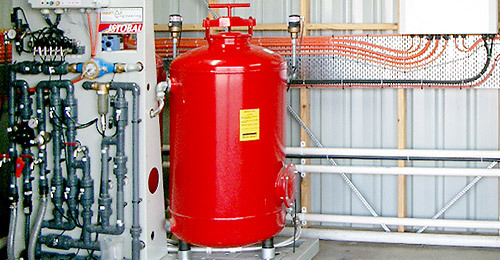 It is possible to choose between different options which have been developed to improve the wash result: high pressure, chemical pre-wash and underchassis.